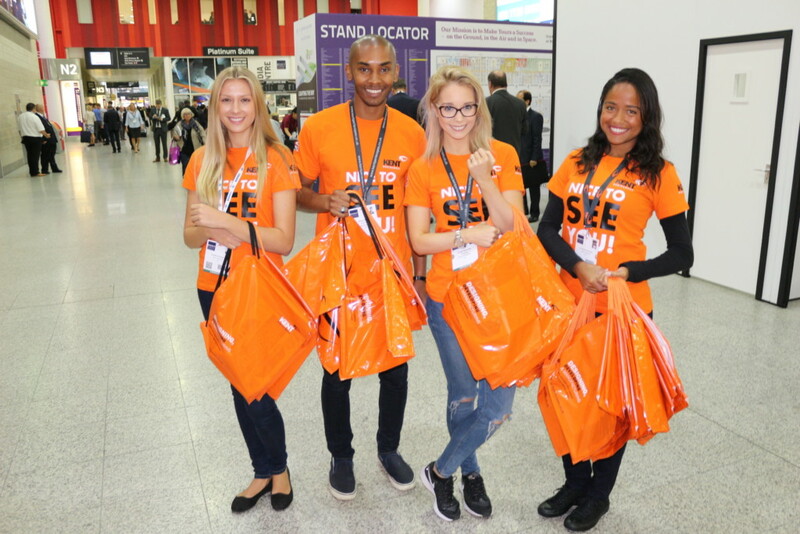 Exhibition Girls Staffing Agency are a worldwide promotional staffing agency providing experienced, proactive and professional sampling staff to support businesses. Having friendly and interested staff distribute samples of products to new customers is an important and proactive activity to get your brand attention. 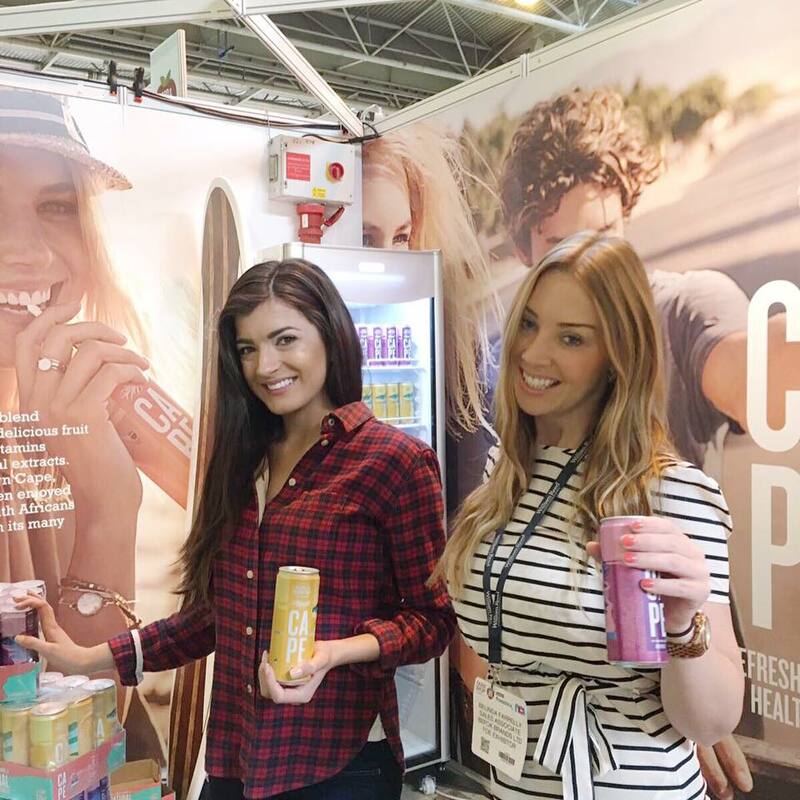 Sampling staff will positively promote your business, informing consumers key brand messages and also encourage social media activity. Our staff are intelligent and will learn about your company and products before the activity ensuring they can speak confidently about your brand. 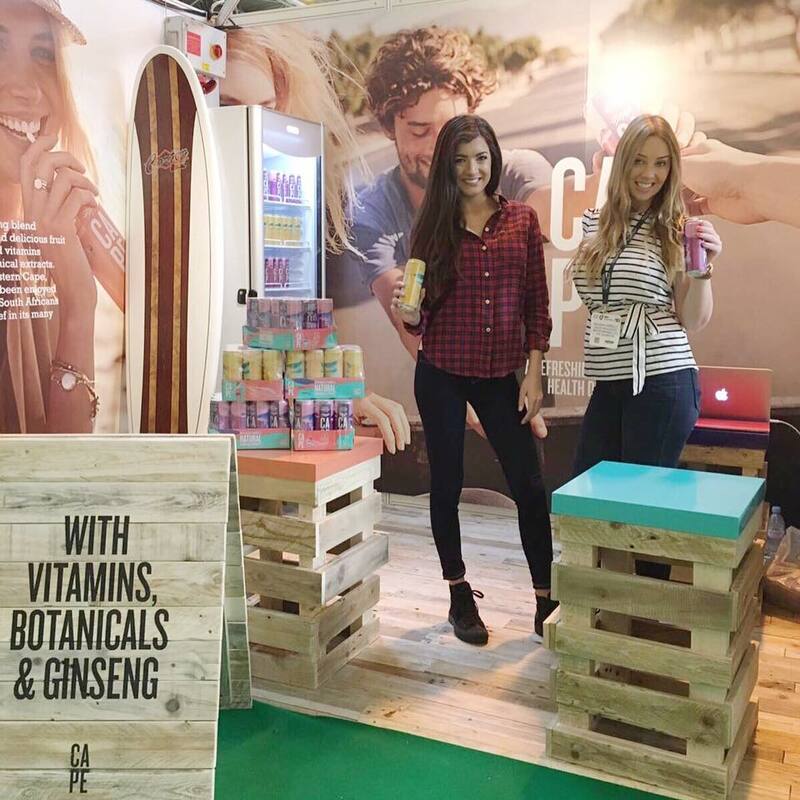 We support businesses with sampling staff at exhibitions, tradeshows, promotional pop up activities and cash and carries nationwide and worldwide. 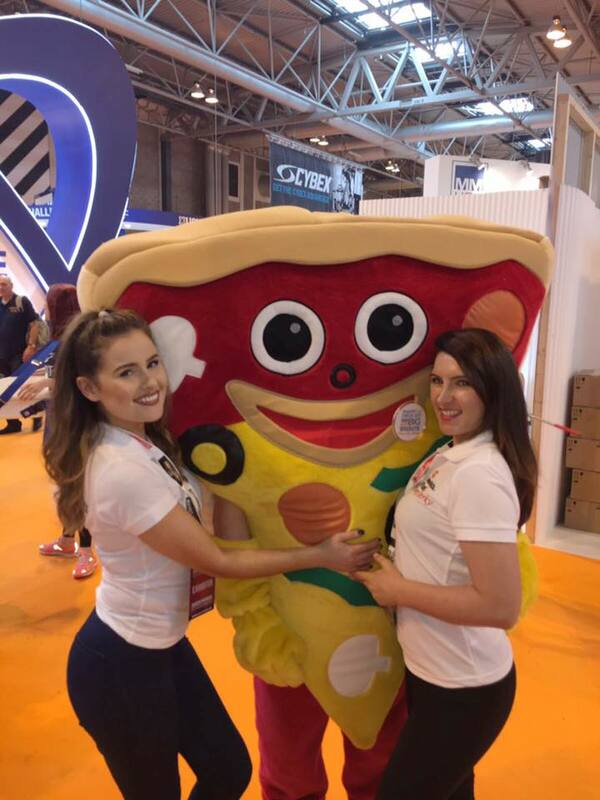 Exhibition Girls are an organised and efficient agency and we will work with you to make sure you gain the most from your sampling activity. We will assist with logistics and provide advice on the best practice to arrange your event.